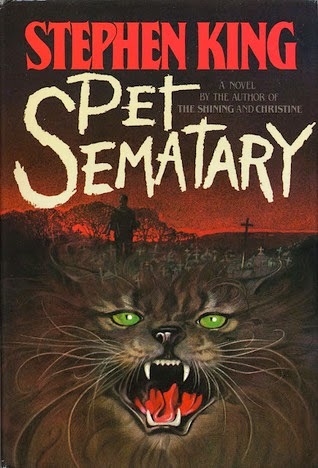 As soon as I finish That's Not English I'll be starting Pet Sematary as part of a readalong. I'm very much looking forward to dipping back into the crazy world of Stephen King. After that? 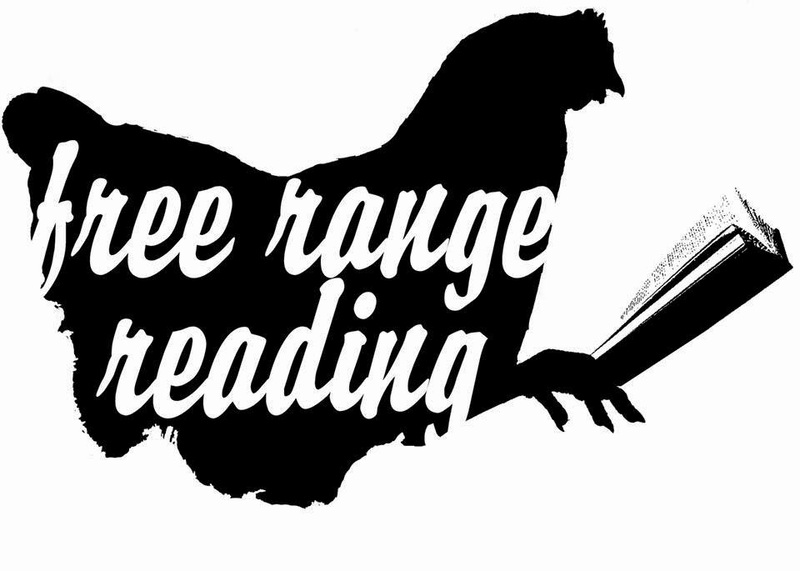 Free range reading is the name of the game in 2015. It's the greatest. Thanks for this awesome graphic, Heather. It's perfect. I'm fixin' to stick that rooster on my own page, too. lol Can we just talk about how cute the cover of The Wonder Garden is? Adorbs! I need to slap on my sidebar as a constant reminder :D I love that cover too. Even better? The insides! I LOVE THE COVER OF THE WONDER GARDEN. That is all. Lol, I think everyone loves that cover! Hooray for free range! I love doing what I want. It's the best. I'm craving free-range reading SO HARD right now. Jealous! After one more review book, I'm taking a free range reading break. I've been reading for review all year and haven't had great luck (with 2 shining exceptions)...so I'm going to hit up the backlist! Good luck with Pet Sematary...hope you don't have nightmares!! Good for you! It makes such a difference for me. After hitting a MAJOR book/blogging slump last year I knew I had to back away from so many obligations. It's helped more than I can say. I normally don't get into short stories but the Wonder Garden looks really good! And the COVER! Oh my goodness I love it. Free Range Reading! I love it! Love that Free Range Reading rooster! Glad to see you're enjoying some great reading right now. I'm lovin' that graphic too, it's a great reminder to keep the obligations to a BARE minimum :D Ahhh, refreshing! That's Not English! looks like so much fun. 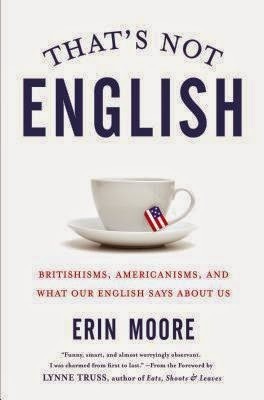 I spent a week with my friend from northern England, and we had the most interesting conversations. Stephen King is one of those authors I know I should more work of but never seem to... Why? I couldn't tell you. I'm trying to read predominantly from the library this year so I have no excuses for not checking more of his novels out! 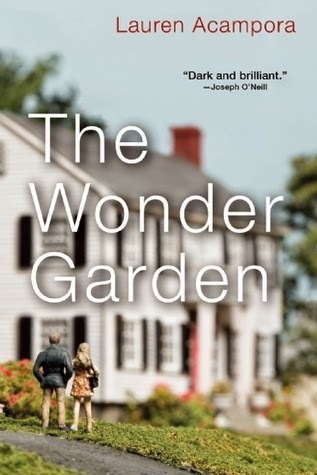 I really like that cover for The Wonder Garden. 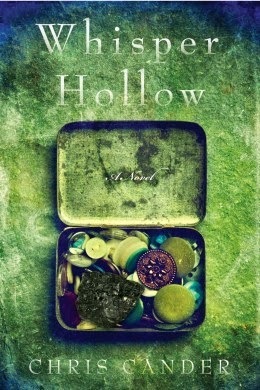 I don't think I've heard of that book but I'm intrigued by the cover alone! And, Pet Sematary - oh boy, I haven't read King in forever but that was a great book. It's a great one (inside and out)! I'm really looking forward to diving back into King's wacky world, lol. I haven't read Pet Sematary for almost two decades and yet I can still remember this very particular event towards the beginning of the book. It seriously stuck with me.